Hotel Costa Verde offers accommodations for a variety of options for vacation living. We have 70 rooms built on jungle ridges and bluffs, positioned to capture the best ocean views and sea breeze. 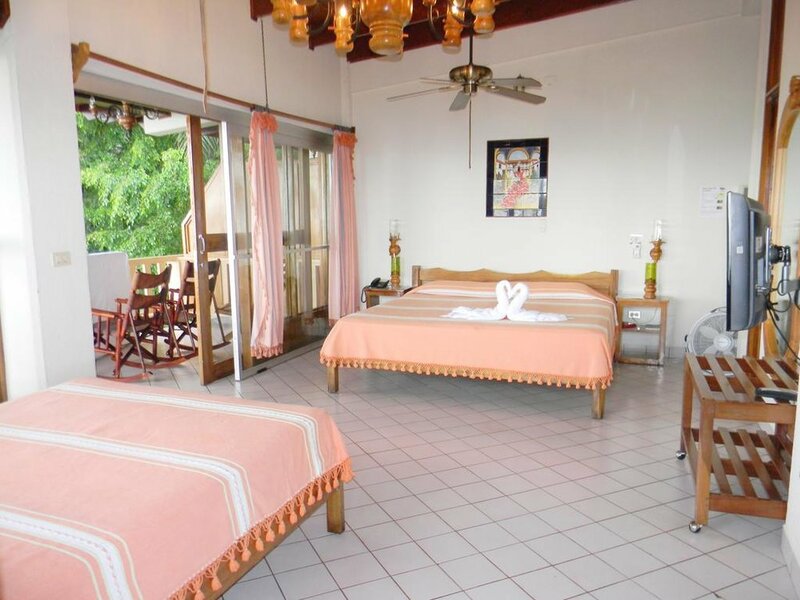 Our rooms are equipped with air-conditioning, cable TV, Wi-Fi, safe deposit boxes, hair dryers, refrigerators, coffee makers, kitchenettes with microwave, our wood shop’s balinese style furniture and spacious private balconies. We have 3 pools on the grounds so one is always close by regardless of where your room is located. Costa Verde’s commitment to our planet’s ecology and sustainability goes far beyond the efforts of other so-called “eco resorts”. Of course we recycle, do not use improper pesticides, support sustainable business practices and processes in our hotel and restaurants and manage our jungle and its flora and fauna with best sustainable methods. This hotel has the famous 737 featured in many magazines. Standard Room types may vary and may not be exactly as those pictured above. Upgrading to ocean view is an option, please reach out to us for more information.